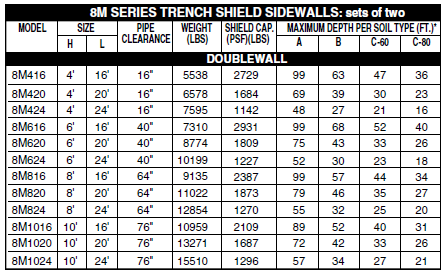 One of our most popular shields for going deep, in good to moderately poor soils. 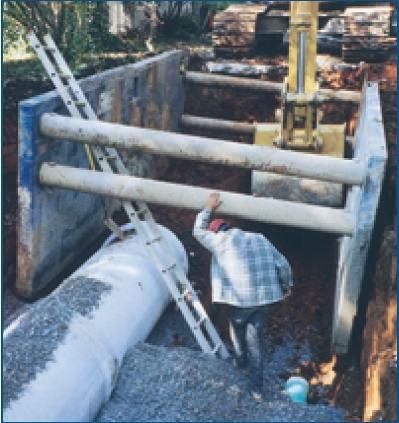 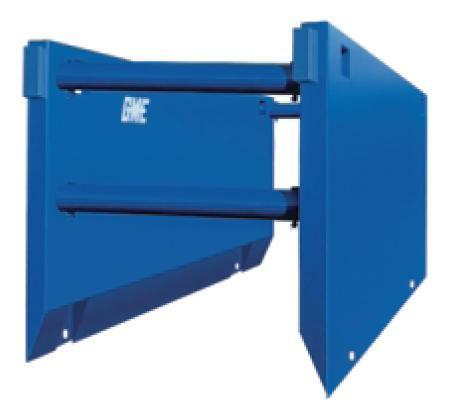 This trench box is engineered to the realities of profitable pipe laying. 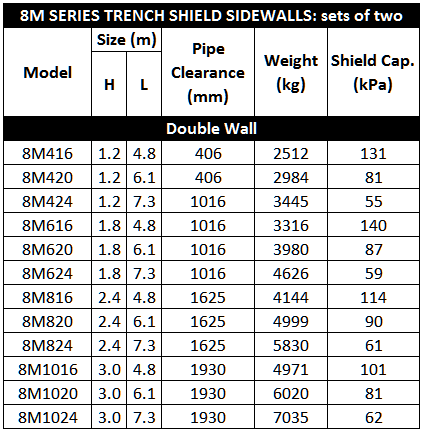 With high tensile steel, non-rigid design and strategic reinforcements, the GME 8M Series assures you of heavy duty performance in exacting conditions.